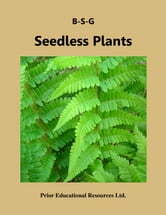 Seedless Plants focuses on three major plant groups: algae (particularly green algae), moss and ferns. In each case, specific attention is paid to structure and reproductive cycles. The unit includes a discussion of the hardships on land for plants that depend on water for the motility of their sperm. It concludes with an ecological consideration of these plant groups. The unit is supported by original artwork and labeled diagrams and contains many questions such as short answer and multiple choice that are linked to their answers for self-testing. It also includes sets of written answer questions to help build one’s understanding of the concepts presented. The unit features an interactive Taxonomic Guide and interactive Glossary with hundreds of contextually explained terms. 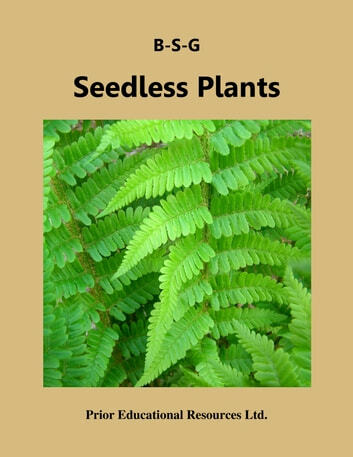 Seedless Plants is extracted from Biology 11 Study Guide, which is the fourth edition of a student study guide written to match the curriculum of British Columbia. The concepts presented are applicable to the biology curricula of other educational jurisdictions as well.